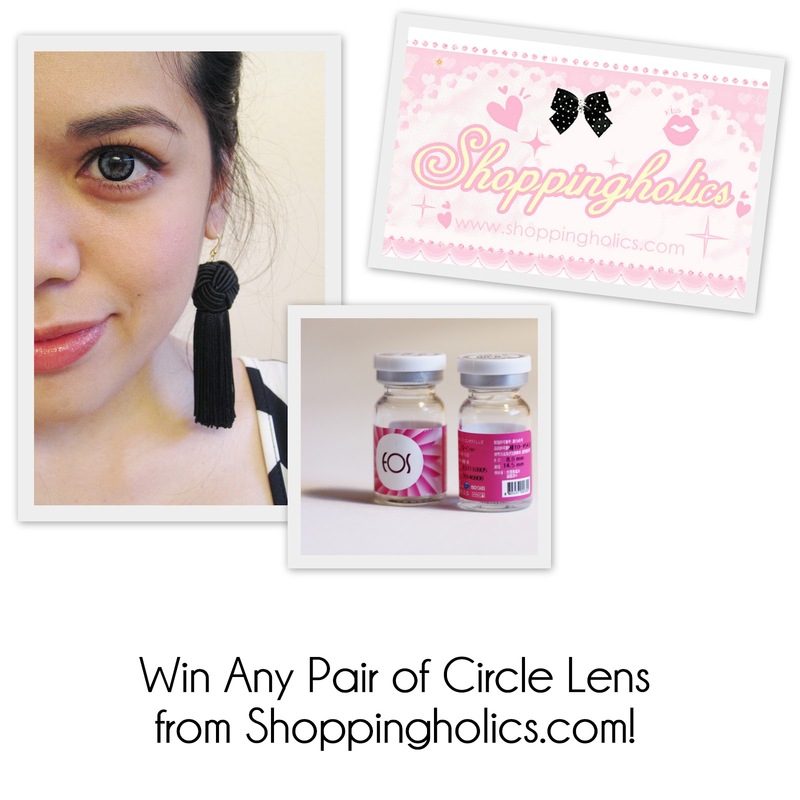 Shoppingholics Giveaway: Win Your Choice of Circle Lens + a Free Cute Case! Hey everyone! My awesome sponsor Shoppingholics recently provided a couple pairs of circle lenses for me to review, and now they're offering my readers the chance to win their own pair! How awesome is that? The winner will receive their choice of one (1) pair of circle lenses. Included in the prize is a cute carrying case (I got colorful animal cases in my order before!). Giveaway is open internationally, with the exception of Israel (blog sponsor is located in Malaysia and cannot ship to Israel). Winner will be chosen at random, notified by e-mail, and announced in this post. You must complete both entries in order to be eligible. 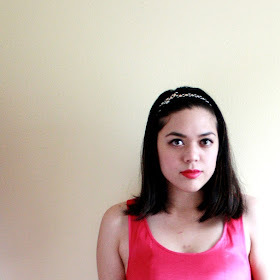 Be sure to read my reviews on Shoppingholics' circle lenses here and here.